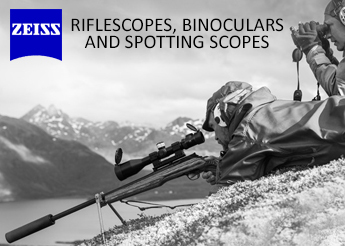 Many consider the Nightforce NXS 5.5-22x56 to be the ultimate long range scope. 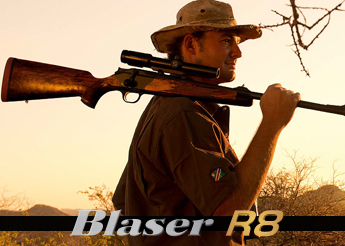 It’s 56mm objective lens provides maximum clarity and resolution across the entire magnification range. 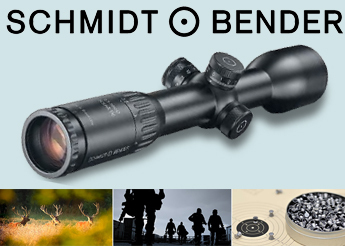 This advanced field tactical scope has a wide magnification factor that allows precision accuracy at the longest ranges yet is highly effective for shots at close ranges. 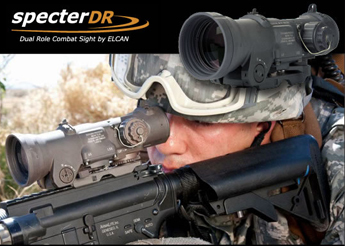 The design of this scope exudes ruggedness and that is exactly what it is. With 100 MOA of elevation travel and 20 MOA or 10 mils of travel per turret revolution respectively per turret version, no target will be out of range of this scope. 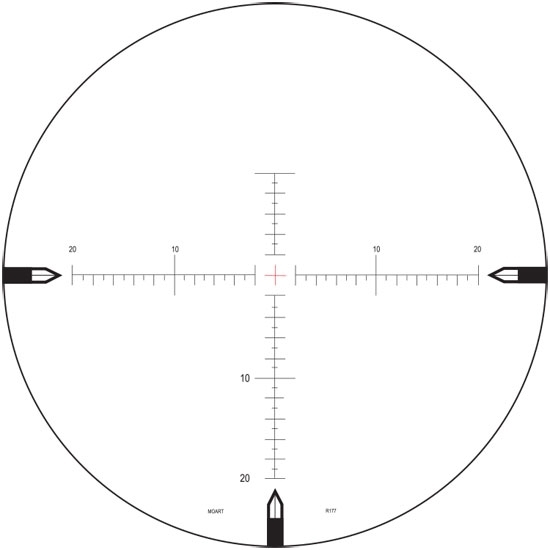 Optional Nighhtforce Zero Stop elevation turret and standard illuminated reticle compliment the side parallax adjustment rounding out the most popular rifle scope Nightforce has yet produced. 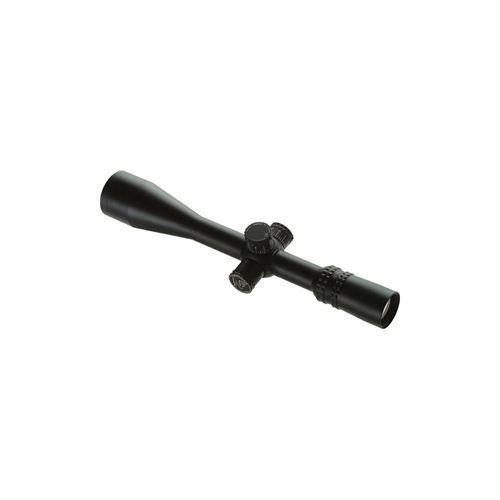 So whether you are a long range hunter or a tactical shooter, this rifle scope will be all that you will ever need.